Rocket League is coming to the 2017 Summer X Games. 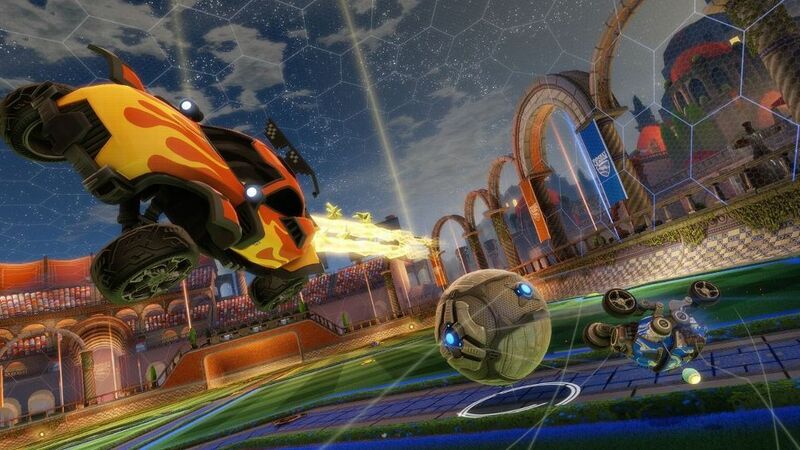 The FACEIT X Games Rocket League Invitational, which will air live on ESPN3 on July 14-16, will feature a $75,000 prize pool. Josh Watson, Psyonix’s esports manager, said the X Games and ESPN have done a great job of bringing attention to non-traditional sports over the years. Inserting Rocket League into the lineup is something the team at Psyonix is very excited about, he added. Additional details on the tournament format and teams participating in the event will be announced in the coming weeks, we’re told. There’s no shortage of money to be made this summer playing the popular “soccar” game. Last week, NBC Sports announced a 2v2 Rocket League tournament featuring a prize pool of $100,000. Regional qualifiers for that event, which are also being managed by online competitive gaming platform FACEIT, are scheduled to get under way July 22 with the finals to air on NBCSN in the US. This isn’t the first time that esports have infiltrated the X Games. Players from around the world have previously competed in Call of Duty and Counter-Strike: Global Offensive competitions and just last year, the Winter X Games hosted a Halo 5: Guardians tournament. The Summer X Games kick off on July 13 and run through July 17 in Minneapolis, Minnesota.